The helmet lining features cells that crumple like a car bumper during impact. 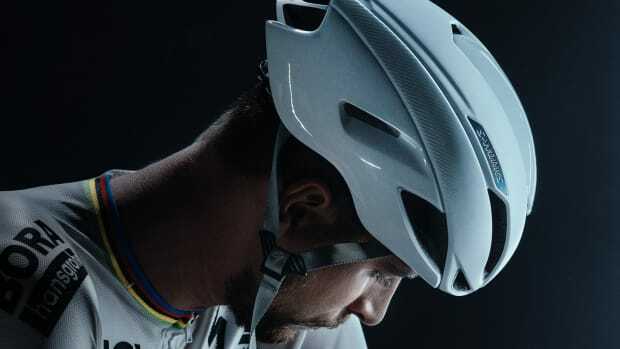 Trek and Bontrager have created a new helmet technology that is said to dramatically reduce the chance of concussions with a collapsible cellular structure called WaveCel. Claimed to be 48x more effective than traditional EPS foam helmets, WaveCel-equipped helmets are described to act like a crumple zone that will absorb the power of an impact before reaching your head. It&apos;s also lightweight, ventilated, and is designed to work well with a Boa fit system for easy and quick fit adjustments. 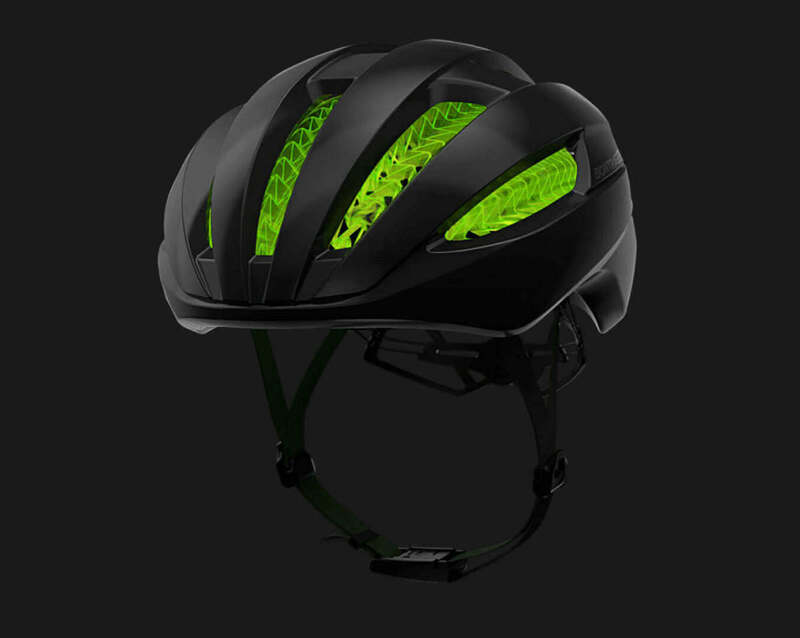 WaveCel is available in a variety of helmets for commuting, road cycling, and mountain biking. 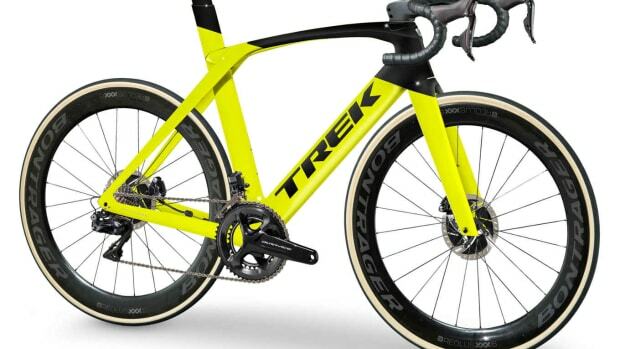 The new SLR model ups the aerodynamic ante with its Kammtail Virtual Foil tube shape. 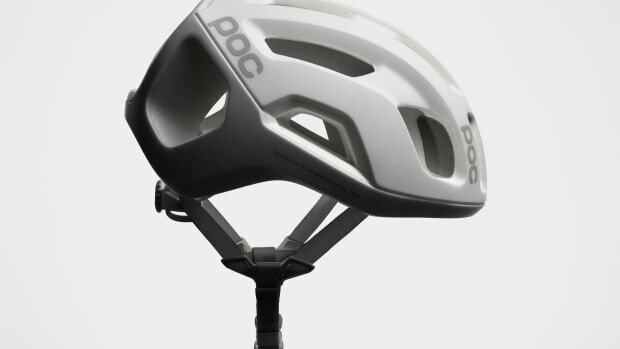 The helmet features a lightweight unibody shell. The new helmet offers speed, comfort, and proper ventilation.